Yes, there are many stories of a wedding that didn’t go well. Every lady of the hour wants their wedding to go without a hitch. You need to invest hours prepping and you cannot waste time thinking about problems if there’s any. Once the service is over, you want to relax with family and friends. Drink champagne and dance the night away with the groom and talk to the guest. However, you do not want to stress over cleaning and putting away the chairs, tables, etc. Nicky’s party rentals can take these duties off your hands so you can appreciate none of the worries of the wedding. There are things you need to know before you begin preparations for your wedding reception that can make your life much easier and have the storybook ending you always wanted. Party Rentals Miami has provided you with 7 great tips that help make your wedding even more amazing! The party rental business that helping with the wedding will ask questions about everything ideal for the gathering. Yet, it's imperative to ask them a lot of questions too. Make certain they bring "A" game and are meticulous in their planning. 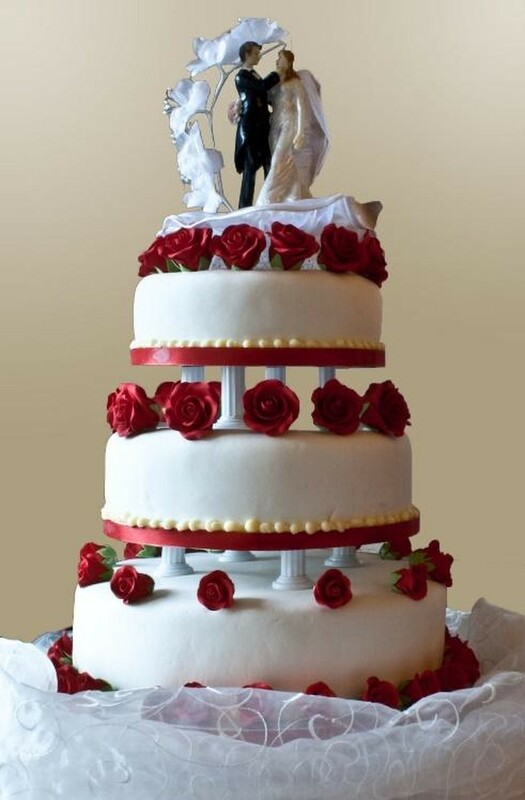 Each wedding is extraordinary, from the adornments of the cake and the beautiful matching colors of the theme. Also, very important that you set up your wedding as far in advance as possible. Doing things at the last-minute could cost you, so don’t make your wedding a last-minute fiasco. Go over the details early and let the professionals handle the specifics so that the wedding ought to go with no miscalculations. The more you talk with the wedding party rentals planner the more you set yourself to achieve a better result. In the event that designs change or you have questions, let your party planner know ahead of time. Remember that there no I in a team and if both see eye to eye, then everything will go marvelously. Just because you lease the items for your wedding, for example, the tent, tables or chairs, or even the dance floor that shouldn’t imply that the feel of your wedding needs to feel a backdrop in intensity. I mean it’s not your but you can customize your wedding by having linens, chairs and tables and decorations styled at your fashion. A see-through tent just to see the night sky is amazing. Party rentals offer several combinations of colors to customize the ideal wedding of your dreams and the best part they storage the items when the event is over. When you rent gear from an event party rentals in Miami store, the investments is brilliant. Buying tents, seats, porcelain plates, and tables can put you overspending budget. Spare cash by renting the items and the advantage is that there’s no stress over the storage when the wedding is finished. You save money and frustration when you pick the perfect wedding party rentals. Select the things you need and make your gathering precisely what you imagined. This is important and stressing over items like tents, tables and seats shouldn’t be on your mind on such a perfect day. How do you want your fantasy wedding to look like, pick the right organization that can provide you with the wedding that fits in with your vision? Observe portfolios in a meeting or via online to see which business are in accordance with your own particular thoughts, at that point begin making arrangements to meet with them. 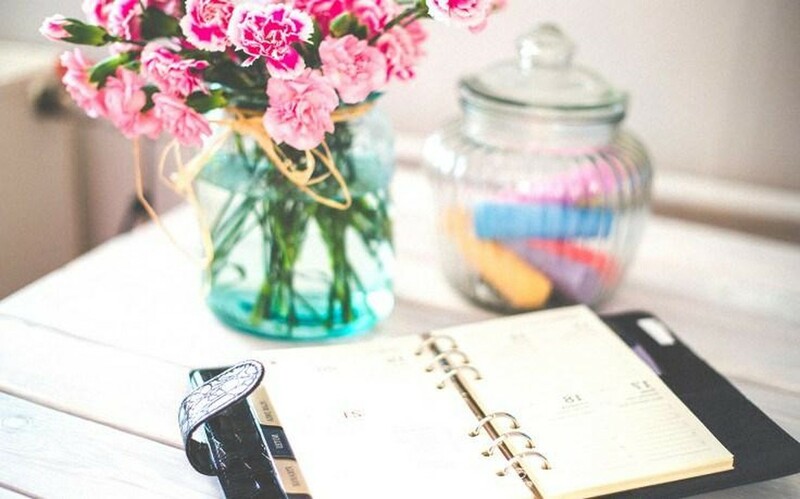 If your picture is blurry or your goals are not clear then have the meeting, it's a smart to organize a meeting with a planner that is experienced at events or wedding and help you pick the right style for you. They will have the ability to talk you through the different process of a wedding and enable you to make the look of your wedding the way it should be ‘perfect’. Do they require a payment, and if it’s true, what amount? Most businesses do require a deposit, and it is generally non-refundable. You will need to pay the sum when you make your booking.